Belle Bennett was born on April 22, 1891 in Milaca, Minnesota, USA. 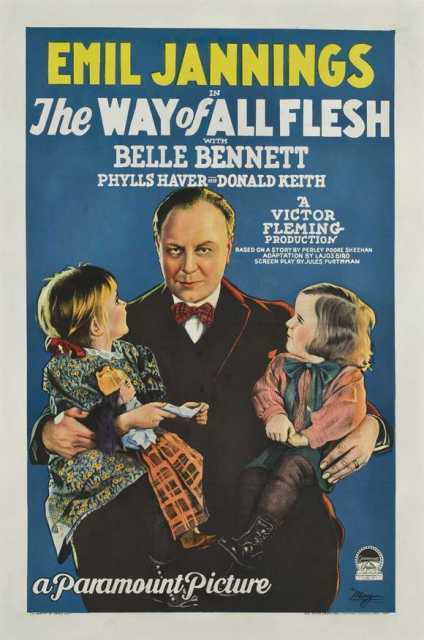 She was an American Actress, known for Mother Machree (1928), The Iron Mask (1929), The way of all Flesh (1927), Belle Bennett's first movie on record is from 1913. She was married to Jack Oaker, William Macy and Fred Windemere (1924-1932). Belle Bennett died on November 4, 1932 in Los Angeles, California, USA. 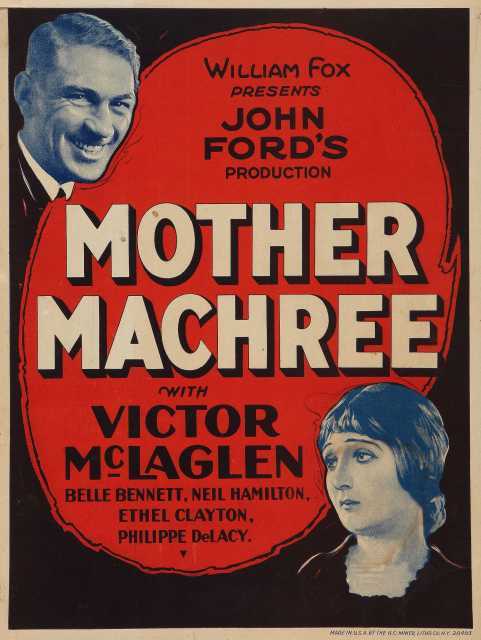 Her last motion picture on file dates from 1929.